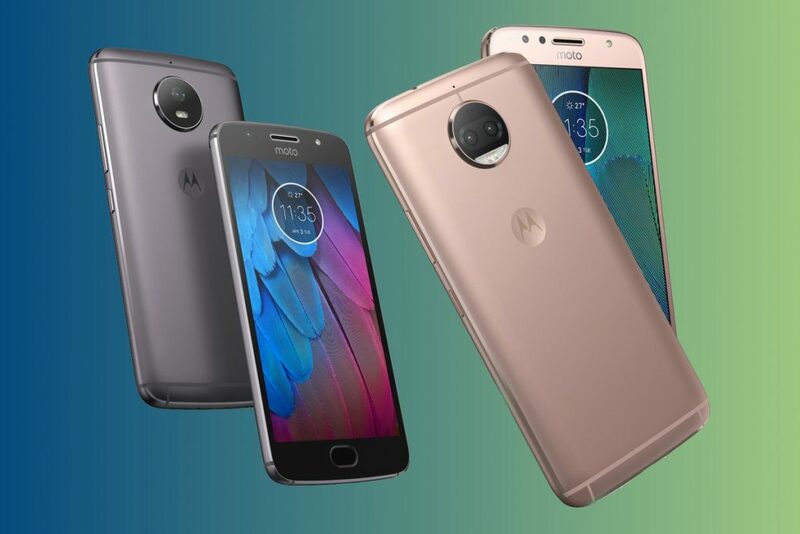 Moto G5S, Moto G5S Plus: Lenevo has added two more smartphone to its Motorola G5 series, name of new smartphone is Motorola G5S and Motorola G5S plus. The company has improved their features like, bigger displays, better cameras and processors. 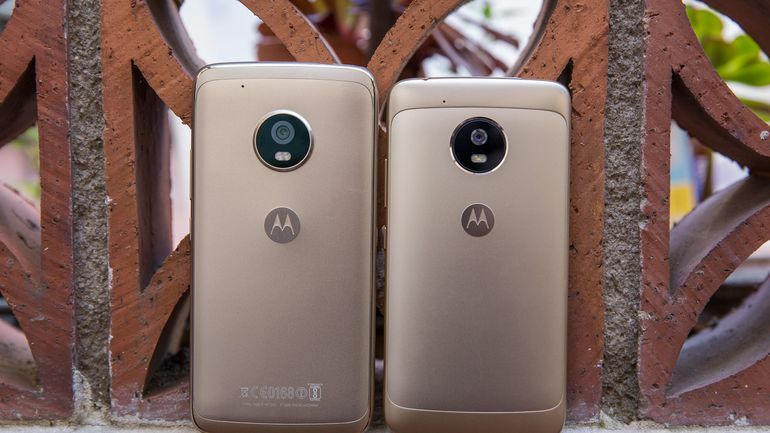 The Moto G5S and Moto G5S Plus will become available for purchase in various countries this month. The price tag of Moto G5S is EUR 249 (Rs. 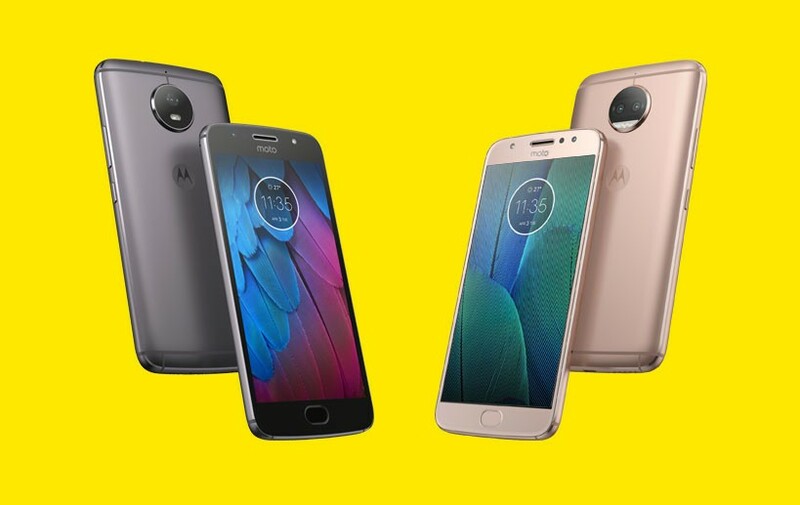 18,900 approx) and Moto G5S Plus is EUR 299 (Rs. 22,700 approx). 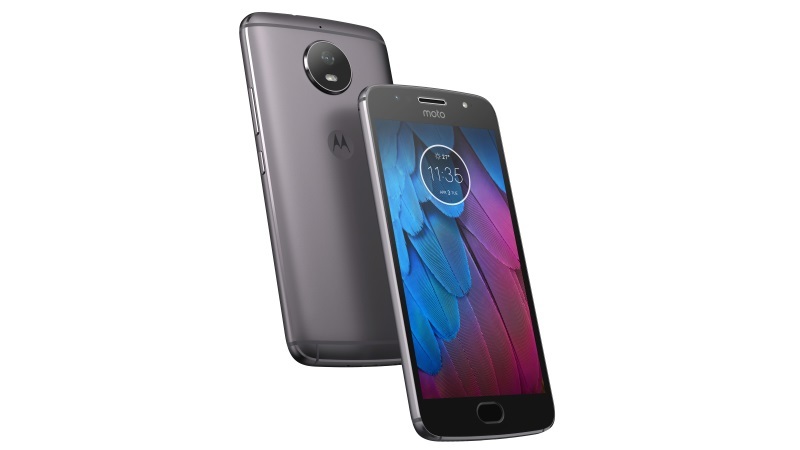 The new Moto G series smartphone has metal unibody designs, selfies flash, 3000mAh batteries with TurboPower fast charging (TurboPower technology gives you hours of power in just minutes), and runs on Android 7.1 Nougat operating system with Moto Actions (that allow you to perform specific gestures to perform certain tasks). Both the phones also get a Water-Repellent Nano-Coating (are 1000 times thinner than a human hair, their services are essentially identical: a Nanometer is a thin coating is applied to a device as a gas, allowing it to penetrate inside the casing and repel liquids). Thanks to fast charging support, their 3,000mAh batteries are capable of delivering five hours of use with just a 15-minute charge. Lets talk about the features of Moto G5S: The smartphone sports a 5.2-inch FHD (1080×1920 pixels) display. It is powered by an octa-core Qualcomm Snapdragon 430 SoC clocked at up to 1.4GHz and coupled with 3GB of RAM. The smartphone comes with 32GB of built-in storage, which is further expandable via microSD card (up to 128GB). The smartphone has a 16-MP primary camera with phase detection autofocus (PDAF) and a 5-megapixel camera at front with wide-angle lens and it also support LED flash. The company claims that the 3,000mAh battery comes with a TurboPower feature that provides users with 5 hours of power with just 15 minutes of charging. The Moto G5S comes with fingerprint scanner embedded in the front-mounted oval-shaped home button. Moving on to the features of Moto G5S Plus : The smartphone sports a bigger 5.5-inch FHD (1080×1920 pixels) display. It is powered by an octa-core Qualcomm Snapdragon 625 SoC clocked at up to 2.0GHz. The G5S Plus will be made available in two RAM/Storage options, first one is 3GB RAM/32GB storage and second one is 4GB RAM/64GB storage. The storage on the Moto G5S Plus is further expandable up to 128GB via microSD card. 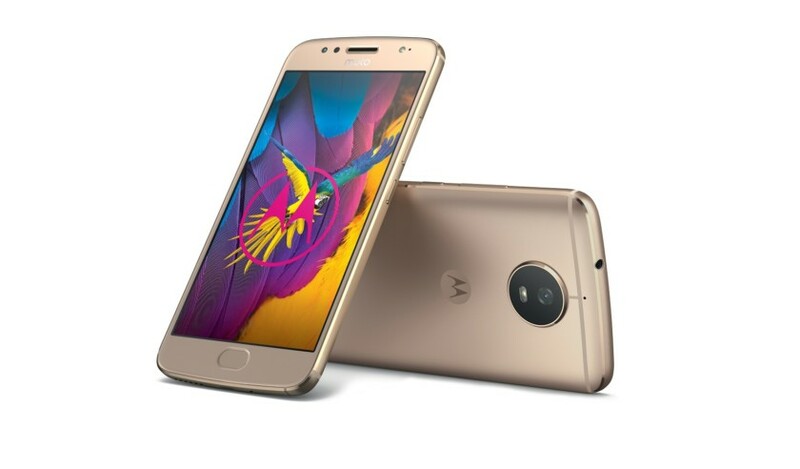 The Moto G5S Plus comes with a dual camera setup at the back, with two 13-megapixel sensors, and an 8-megapixel front camera with wide-angle lens and LED flash support. Another highlight feature is the use of an all-metal unibody design. The G5S Plus also comes with fingerprint scanner embedded in the front-mounted oval-shaped home button. The company has also launched under 10K smartphone last month. As my opinion this two smartphone is best option. 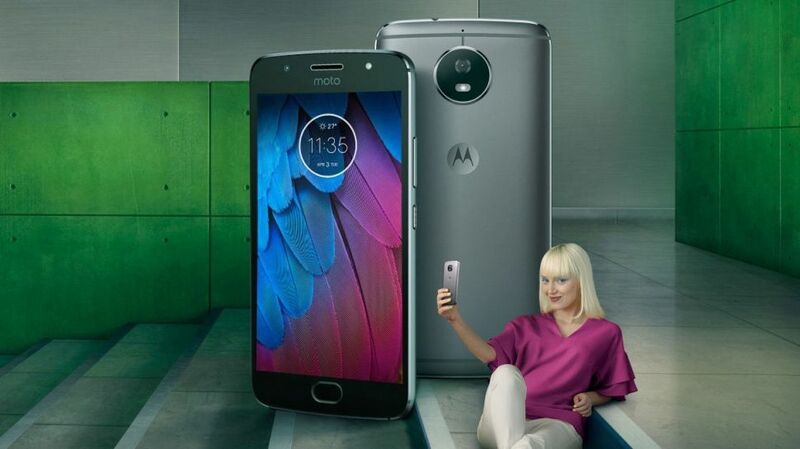 We will prove you more details of Moto G5S, Moto G5S Plus as soon as possible. For more details Moto E4 & Moto E4 Plus.